Decided to keep things casual and clean, lately I've been into very understated pieces that have a way of making an outfit look more expensive than it actually is. 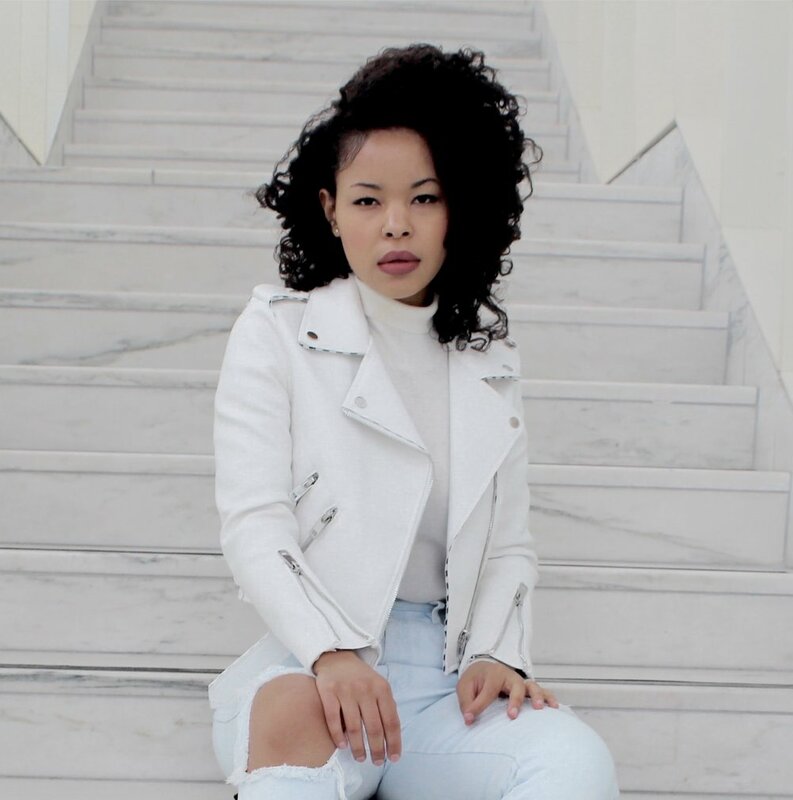 Pairing my white Zara biker jacket with a pair of light- wash vintage denim mom jeans I distressed on my own, and block healed white shoes (from Zara as well). 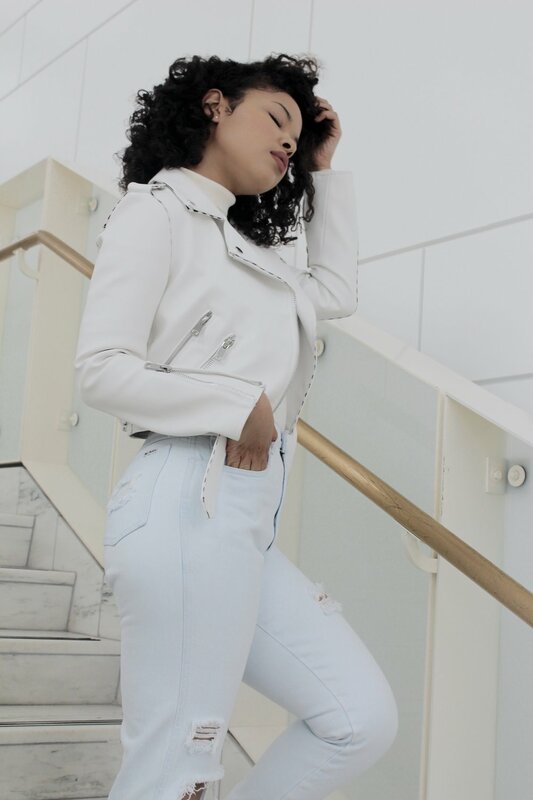 I love the color and overall structure of the jacket that brings just about any outfit together, can't wait to pair it with more looks this spring.